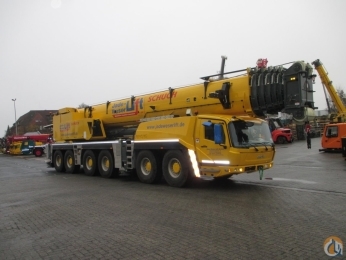 On this page, you are viewing a list of crane ads for auction, divided into a number of pages. Every product from the list has images and descriptions, and a list of specifications. Above the table, please click a column label to sort the crane listings, another click of the same label will sort the listings in reverse order. You may also sort the crane listings by selecting an option from the Sort selection boxes, also located above the table. From the drop-down list on the left side of the page, you can select and filter by type, manufacturer, brand, as well as by other product specifications. Clicking the Reset button will clear all criteria and bring you back to the Crane Sales listing. The cranes filters are set to ease you in the process of finding the desired results. 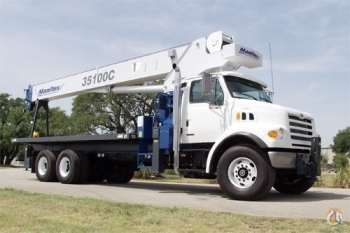 Buy a Crane from an industry leader in Cranes for sale!